Call 0845 4678737 to Torque to the experts! 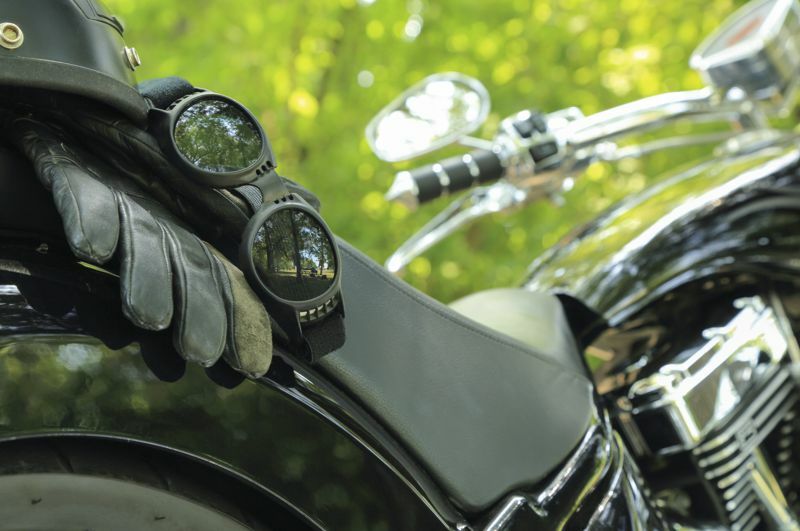 Our bespoke motor trade insurance products are aimed at bike dealers whose core activities include motorcycle sales, servicing and repairs. 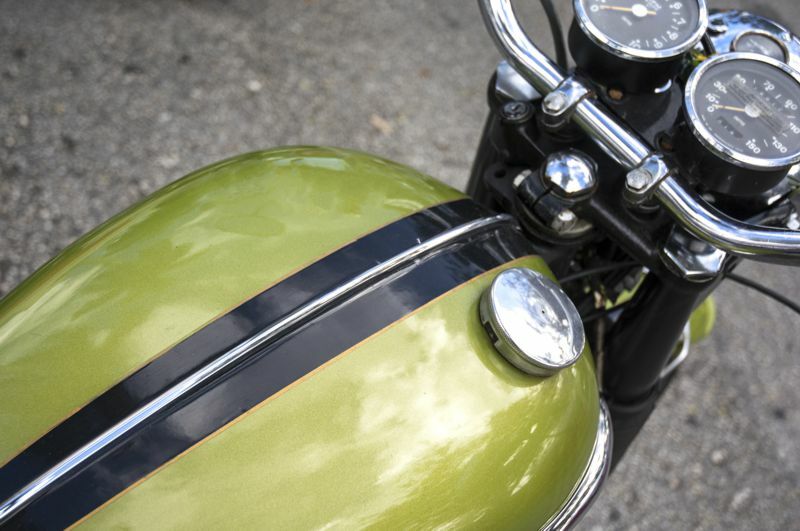 Can I insure Property, Stock, Liability and Vehicles? Yes. 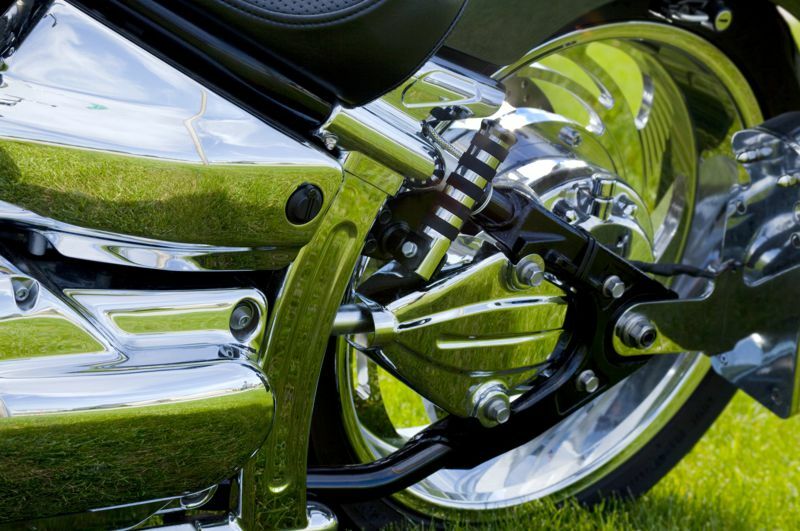 We will arrange a Motor Trade Combined policy that enables you to choose the covers you require. Use our online form to request a quote, or if your renewal isn't due yet, send us your renewal date and we'll contact you nearer the time. 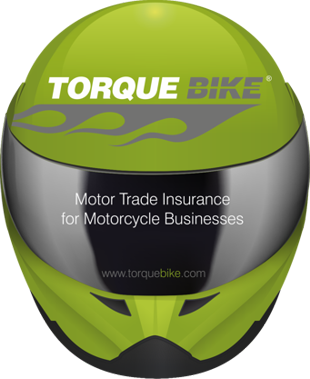 More than half of the bike dealers that obtain a quotation from us take out a Torque Bike Policy. Find out why!